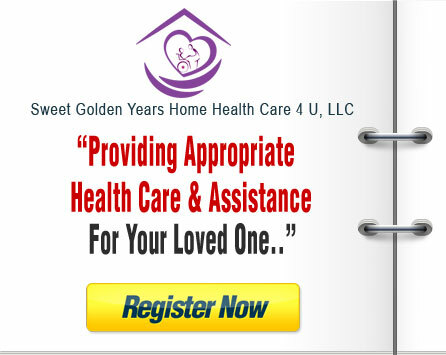 Sweet Golden Years Home Health Care 4 U, LLC (SGY), is a state licensed agency, providing non-medical care to our elderly and others who need assistance with their activities of daily living (ADL). 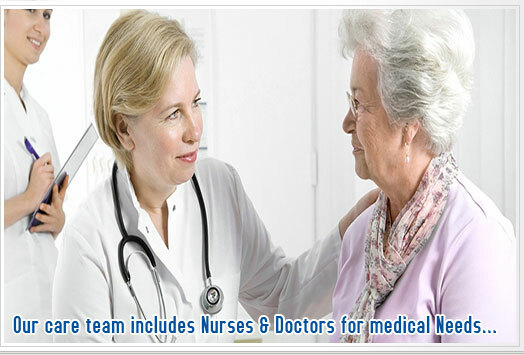 With over 15 years of experience in the health industry has prepared SGY to provide you the best care you and your loved one needs. 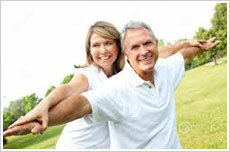 SGY acknowledges the value of the home. A home is not just bricks, walls, and a roof. This is your place that provides comfort, satisfaction and enjoyment. SGY values your home and that’s why SGY provides all the assistance you need to live a happy and healthy quality of life at home. As we age, our ability to perform activities of daily living becomes harder and harder day by day, especially when you come back to your home from the hospital, from any type of surgery. 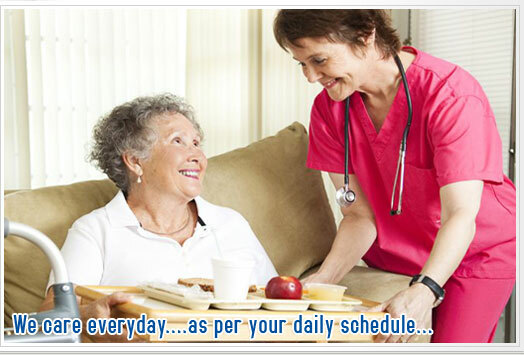 Our screened caregivers are well trained, who understand the aging process as well as your personal needs. 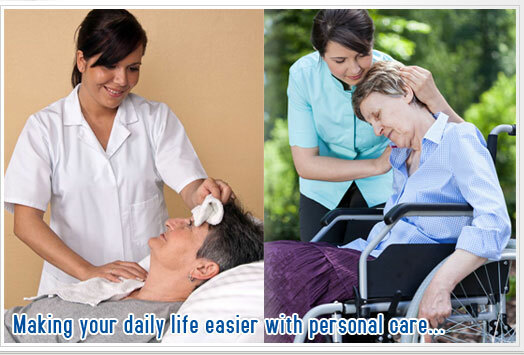 Caregivers at Sweet Golden Years Home Health Care 4 U, LLC are committed to serve you, and to make sure you or your loved ones needs are met in a timely manner. Contact us today and find out how Sweet Golden Years Home Health Care 4 U, LLC can provide the best care you deserve at your home with dignity and respect. 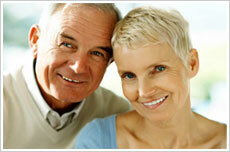 The caregiver of Sweet Golden Years are always on time and they are very professional. They show that they really care about me and my feelings. I am very pleased to have this agency. Need Quick Quote / Help?